Press Right click key on the .7z file. You will see right click context menu on the screen. Next step is to click “7-zip”. Choose one of the given options to extract the file. .7z files can be opened either by using 7-zip folder or by using the third party software. This software is basically used to compress and decompress the data into an archive file and this file can be stored anywhere or can be transmitted to other computer. 7-zip program is required to open the 7-zip files and this software does not have any price tag because it is free open source software. 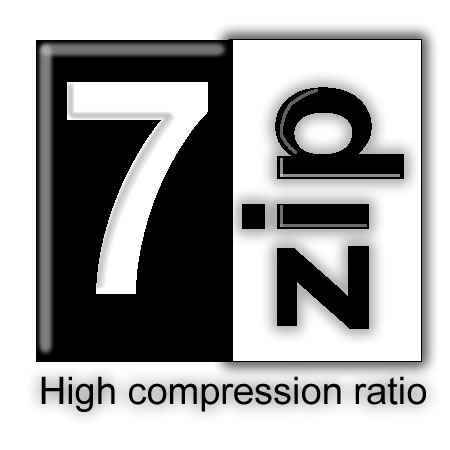 The advantages associated with 7-zip is: it is a powerful file manager, the compression ratio achieved through it is high, and it has self extraction property and localization for 74 languages.